Fireside Chat With Peter Ngunyi: The Investor/Entrepreneur relationships. Startupbootcamp is launching a series of fireside chats aimed at engaging the greater startup ecosystem with local and international thought leaders defining the African innovation narrative. 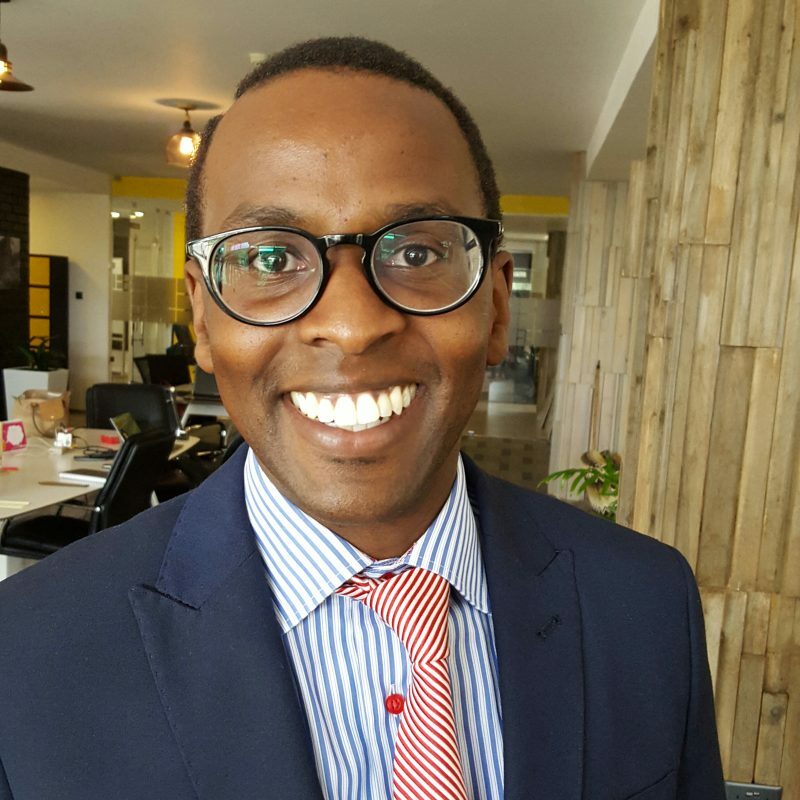 Peter Ngunyi is the founder and CEO of EarlyBird Venture and former President at BRCK. He is a Kenyan entrepreneur passionate about startup business strategies in emerging markets. Living in Nairobi, he believes that Africans are best positioned to chart their own path to solving many Afrocentric business challenges by leveraging their genius and localized solutions. He uses his business management experience at BRCK and Africavest to inspire entrepreneurs to dream big about the possibilities of the startup ecosystem in Africa. The current dream, to provide early-stage startup interventions to catalyze the ecosystem to produce more investment quality ready businesses. Peter loves to travel, is an adrenaline junkie and a blogger about both.